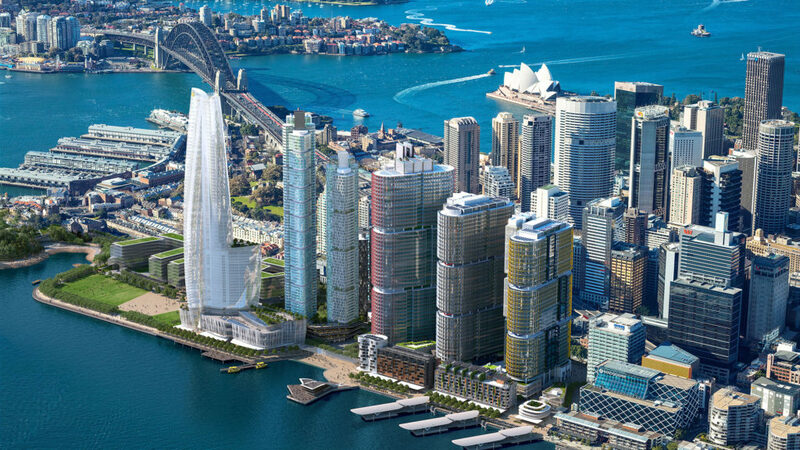 The Lend Lease Barangaroo development is a $6b conversion of a 22 hectare disused container wharf area into an urban transformation of Sydney’s western CBD. 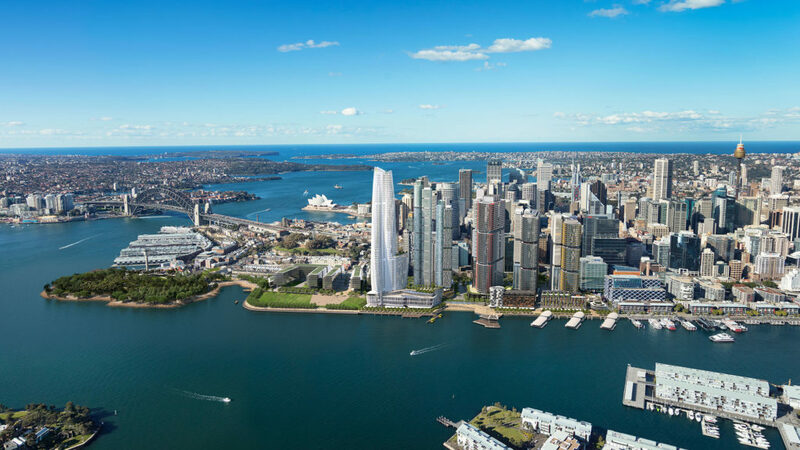 The site incorporates 3 main development areas; Headland Park, which includes a foreshore walk and a restored natural headland, Barangaroo Central, as a cultural and civic focal point, and Barangaroo South, commercial centre. 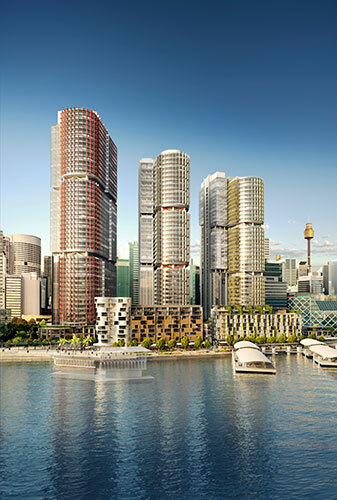 RCP was engaged to provide programming services on Barangaroo South. This area will be a mixed precinct comprising commercial office buildings, residential apartments, a hotel, retail and cultural facilities. Our engagement included a review of Lend Lease programmes for 8 commercial buildings, and providing expert opinion on achievability. RCP’s commission was extended to carry out bi-monthly progress status reports for the priority offices of Westpac, KPMG and Lend Lease.